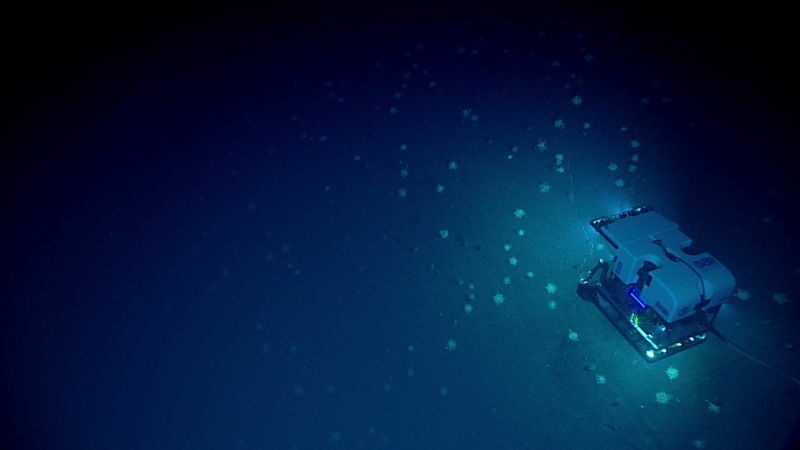 The Mariana Trench is the deepest part of all the oceans in the world, thought to be even 36,000 foot deep at one point. 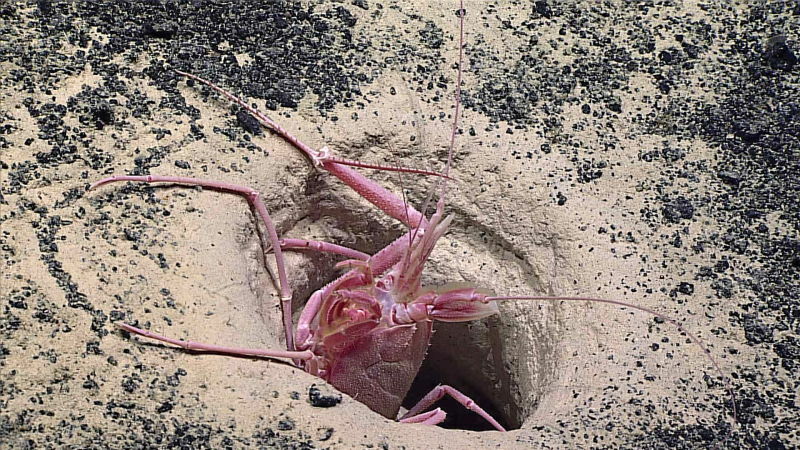 Situated in the west of the Pacific Ocean but to the east of the Mariana Islands, very little is known about the hidden depths of the trench, leading many to argue that we know even more about the surface of Mars than we do about the seabed of the Mariana Trench. 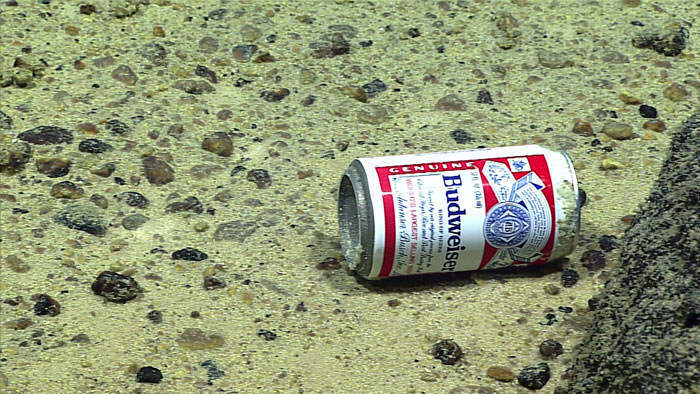 But these guys decided to go there, and what they found is fascinating. 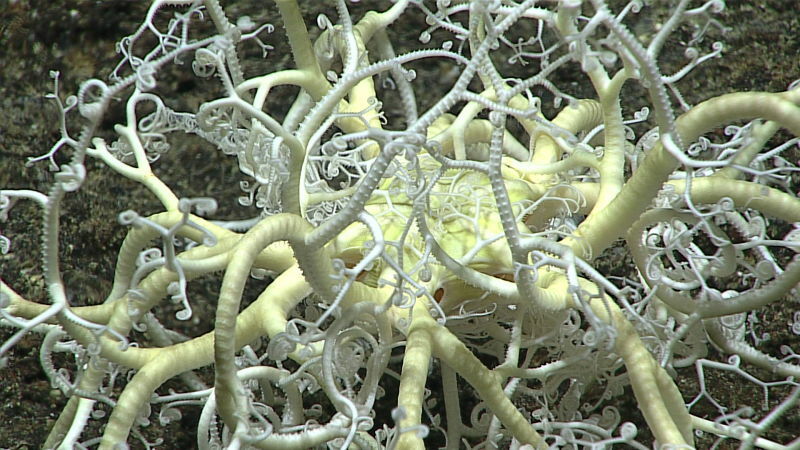 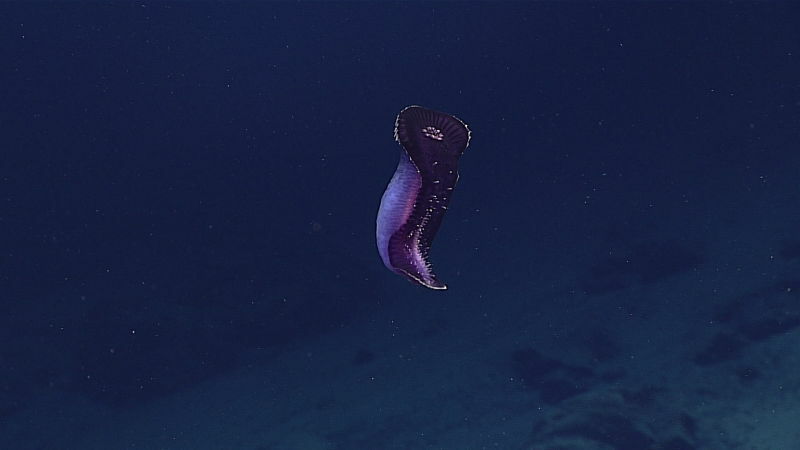 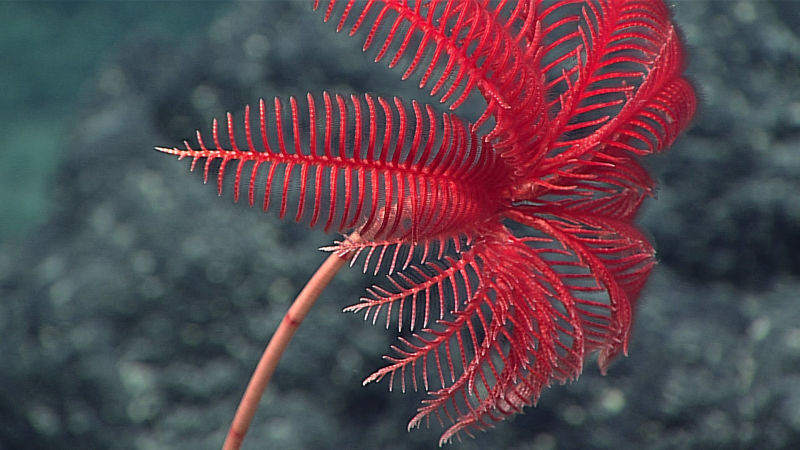 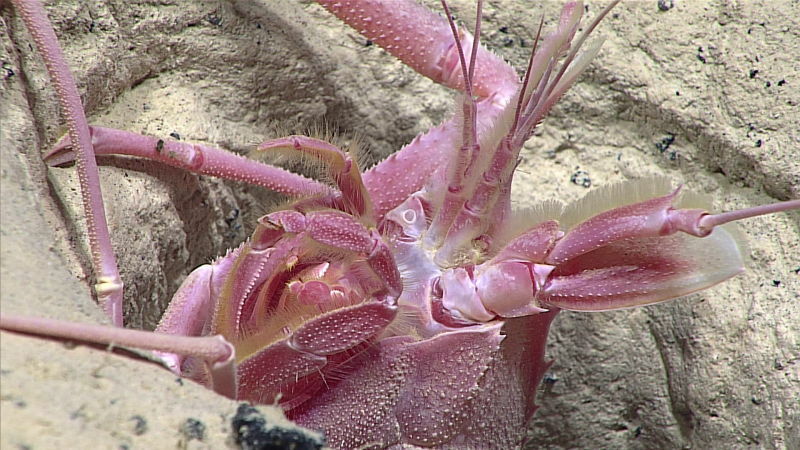 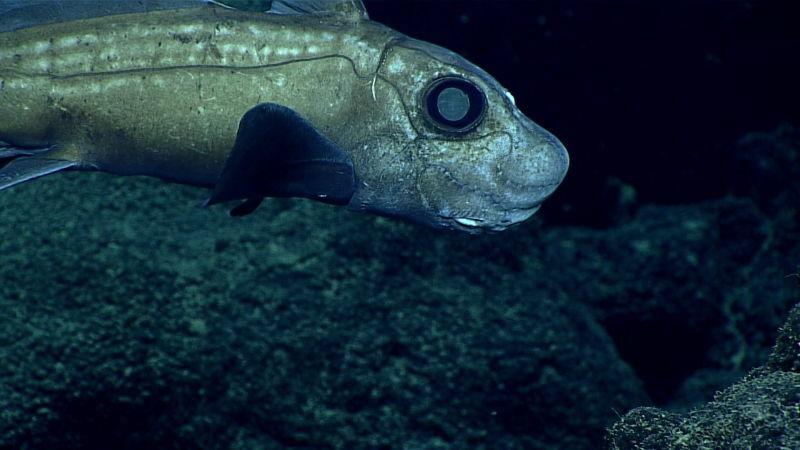 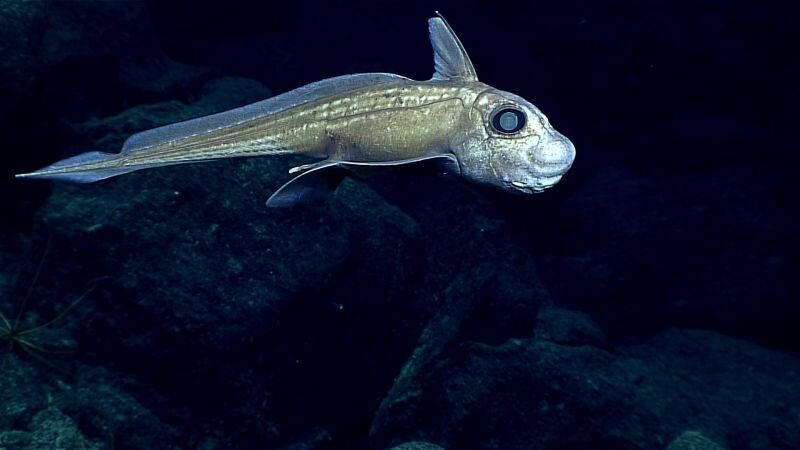 Meet the NOAA scientists working on the Okeanos Explorer who dispatched their prized Deep Discoverer robot to scour the floor of the Mariana Trench, the deepest spot on the surface of the Earth – oh, and as if things couldn’t get any cooler, they’re actually live streaming the whole thing here. 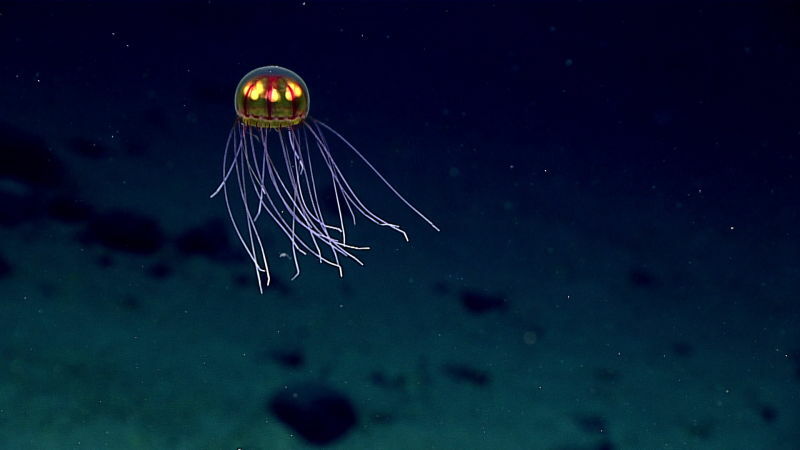 According to Gizmodo, the team set off on April 20 and found some really terrifying life forms which look almost too surreal to actually exist.